Having previously played host to Duran Duran, Kings of Leon and Paloma Faith, Gibraltar Music Festival's fifth birthday year promises to impress even further with the first act announced as seminal welsh rockers Stereophonics. Emerging as a bright new noise in the UK alternative rock scene in the1990's, Stereophonics have firmly established themselves as the greatest Welsh band of their generation. The four piece continue to prove their musical prowess with a new number one album, Keep The Village Alive, and will no doubt treat the crowds to new and old Stereophonics classics. Jess Glynne is on the rise as one of the UKs most treasured urban artists. With vocal cords to beat any, Glynne has blasted onto the commercial music scene over the past year, gaining a UK number one album with I Cry When I Laugh which served up a mighty four top ten singles. 2016 marks the return of All Saints who originally rose to fame in the 1990's releasing nine top ten singles in the UK, including 'Never Ever' and 'Bootie Call'. Following a sold out London show, All Saints have released a brand new album titled 'Red Flag' and will be playing on the main stage at this year's Gibraltar Music Festival. BRIT Award winner and Grammy nominee KT Tunstall broke into the public eye in 2004 with her release Black Horse and the Cherry Tree. Since her last album Invisible Empire // Crescent Moon released in 2013, Tunstall has been working on a sixth album to be released this year so ticket holders can expect to hear brand new material this September. Louisa Rose Allan aka Foxes joins the bill for Gibraltar Music Festival's fifth birthday, the English singer songwriter has risen to fame since her vocals featured on Zedd's 2012 single Clarity, and rose to number eight in the Billboard 100. Since then Foxes has released a critically acclaimed first album and a punchy second at the end of 2015 titled All I Need. The two time Latin Grammy winning Rosario will bring a unrivalled performance to the festival on the rock. Daughter of Spain's musical dynasty, Rosario Flores has released nine stunning albums into the world, providing countless musical classics. 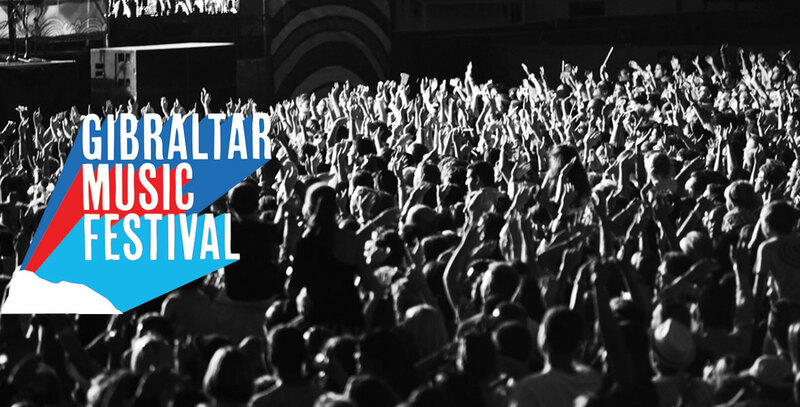 Rosario is one of Spain's musical heroes and is sure to impress at the Gibraltar Music Festival. Spanish rockers Los Secretos (‘The Secrets’) will be serving up some classics to the 14,000 strong audience this summer. Having made their mark in the 80’s and 90’s, the five piece continues to draw the crowds today. 99 Souls join this years Gibraltar Music Festival, having just hit UK and USA television and radio stations with single The Girl Is Mine, the single reached the top five in the UK singles chart in January 2016. Fresh up and coming UK and local talent will share a stage with the international artists. Hailing from London, Rock and Roll quintet The Second Sons and five piece band Concept are set to join the fifth birthday celebrations at the Gibraltar Music Festival with more to be announced. The first of the local acts confirmed for 2016 are Frontiers, Hollie April, Metro Motel and Dead City Radio.